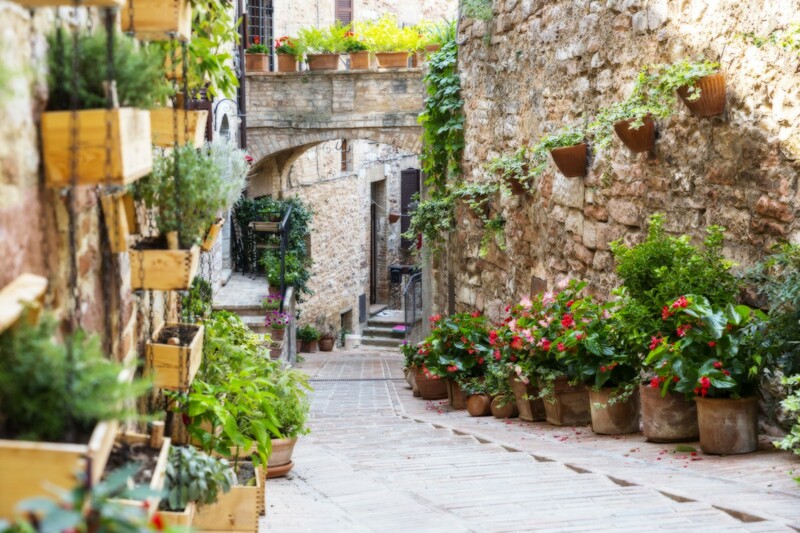 Join us on a very personal and authentic view of life on a culinary tour in Tuscany, Italy. A Mrs. McGarrigle’s culinary tour is more than just (incredible) food – they allow me to share my passion for this beautiful region, its people and their culture. You will not only experience Tuscany’s rich culinary traditions in cooking classes at the villa, but you’ll also visit cheesemakers, local markets, Medieval hilltop villages, hot springs, family-run olive farms and vineyards – developing a deeper understanding and appreciation for your ingredients and where they come from. Your culinary tour includes a stay at the beautiful hilltop vineyard and olive grove at Tenuta Larnianone Wine Estate in the heart of Tuscany – complete with magnificent views of the rolling countryside, antique-furnished bedrooms with luxurious linens and ensuite baths, swimming pool and paths for strolling on the property. You’ll never want to leave! You’ll experience a daily feast for your body and soul! You’ll immerse yourself in Tuscany’s rich culinary traditions through evening cooking classes with Janet and local sommelier and restaurateur GianFranco Franci at the villa. Not only will you get to learn how to cook like the authentic pros on your culinary tour, but you get to eat your creations afterwards. 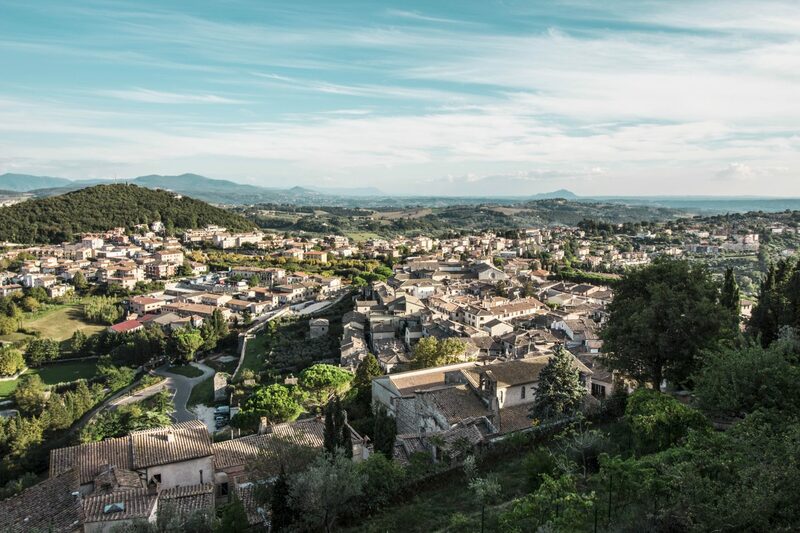 You’ll get to experience the authentic side of Italy as you travel around meeting new friends and farmers that enthusiastically share their love of the rural Italian countryside – and its vibrant culture and traditions. You’ll visit authentic family-run wineries throughout the region, while strolling through the vineyards with the charming winemaker himself – accompanied by crisp Tuscan whites and fruity red wines in tastings led by the winemakers and GianFranco Franci, sommelier. 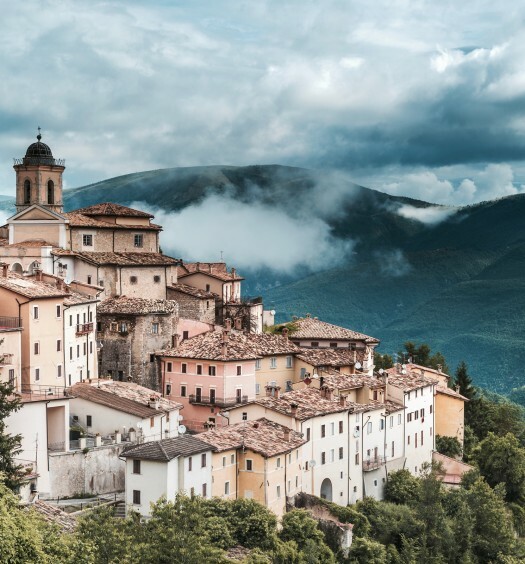 You’ll get to see a side of Italy that most travellers miss out on – you’ll peruse local markets and discover charming hilltop villages, narrow cobblestone streets and stunning Medieval architecture. You definitely won’t want to forget your camera at home. Want to learn more or boom your trip? Send us a message! Janet’s passion for fine food and fine mustard led her to the creation of Mrs. McGarrigle’s! Whether it’s a cooking class, Friday night dinner, or even on culinary excursion to Italy – Janet is usually found in the kitchen! If you have a question or comment, drop her a line at janet@mustard.ca.